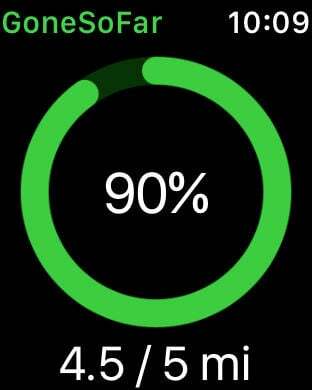 Gone So Far uses the health data recorded by your phone, your Apple Watch, or any fitness tracker you use that connects to Apple’s Health app. Gone So Far uses the HealthKit functionality built into your device and doesn’t share any of your data with any third parties. Your information is yours and your privacy is respected! One of the key features of Gone So Far is the ability to set a daily goal for yourself. Setting a goal and staying consistent with it helps to keep you motivated and reinforce the desire to get things done. So why not? Set a goal, keep in check, and go for a walk! The summary tab of Gone So Far gives you a lot of information that’s readable in a glance. Get a look at how you’re doing on your daily goal, see how far you’ve walked so far this week, this month, and even this year. You can even keep up with your long term goals by getting a look at what your average distances are for each time frame. Within the history tab you can get an overview of your distance history for the current day or over the past week, month, or year. All of this data is displayed in a clean chart along with the daily average for each of the time frames. Have you ever known how far you’ve walked in a day but couldn’t put it into perspective? In the goals tab, you can add stretch goals to compare how far you’ve gone in a day, a week, a month, or even year, to any distances you can think of. Want to walk the length of the Appalachian Trail this year? Set a stretch goal and keep track! 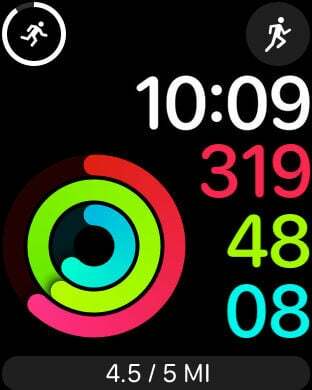 View your daily goal progress quickly and easily by either using 3D touch on the app icon or by adding the widget to notification center. 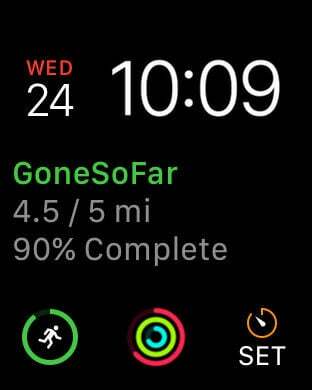 Gone So Far includes an easy to use and simple Apple Watch app. Launch the app and immediately get a look at how you’re doing on your daily goal. Want to get at that info even faster? 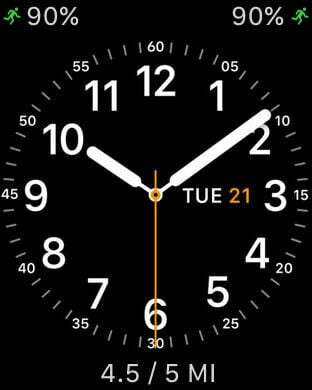 There’s also support for each of the different types of watch face complications for at a glance updates! Prefer Kilometers to Miles? Want to change your daily goal? No problem, it’s super easy to change these settings right within the app. 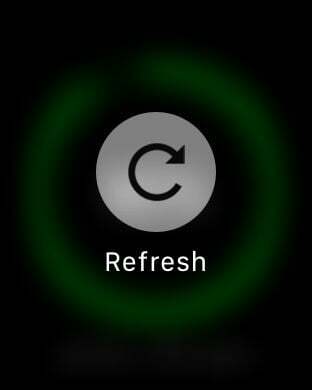 Once you change a setting on your iPhone, those changes will be automatically transferred to the Today Widget and Apple Watch app, so there’s no need to worry about keeping things in sync.